The first of our series of Social Media in Business blogs, we discuss job boards and caution around the features. We have entered a mobile lifestyle where everything seems to be right at our fingertips. You can adjust your air conditioning, feed your dog, or even start your laundry right from your phone without being home. Not only can your refrigerator tell you when you need more milk but, can display your twitter feed on the screen for news and other updates. More individuals are on social media in a day than read a print newspaper or magazine. The days of print advertising for businesses is starting to come to a dark end as enterprises target you via social media. Why should your job search be any different? When is the last time you circled a job opportunity in the “Wanted Ads” section of the local paper? The most likely answers are: never or a very long time ago. LinkedIn was created as a social platform specifically for business networking. It has now become one of the leading job board platforms. LinkedIn has built an easy apply feature to allow you to apply with 1-click. Other job boards such as Monster and Career Builder have followed suit creating their apps to allow you to search for a new job right from your phone. All applications alike, you can create a profile, save your CV or Resume, be alerted when a job opportunity opens, and quickly apply. You are now inundated with all this information from multiple job sites to help you further your career but tread lightly with a few of the features. Saving your Resume to your profile is a great way to apply for a job quickly. However, you may forget to update it with correct contact information, job description or anything else that may have changed over the months since creating your profile. Aire on the side of caution with the one-touch apply’ feature. Referring to previous blogs on the resume and cover letter, you most likely will not stand out with you are utilizing this tool by sending a generic application. Solu Recruiters’ leverage these same platforms at an insider level to understand your precise qualifications and only set you up with the best opportunities. 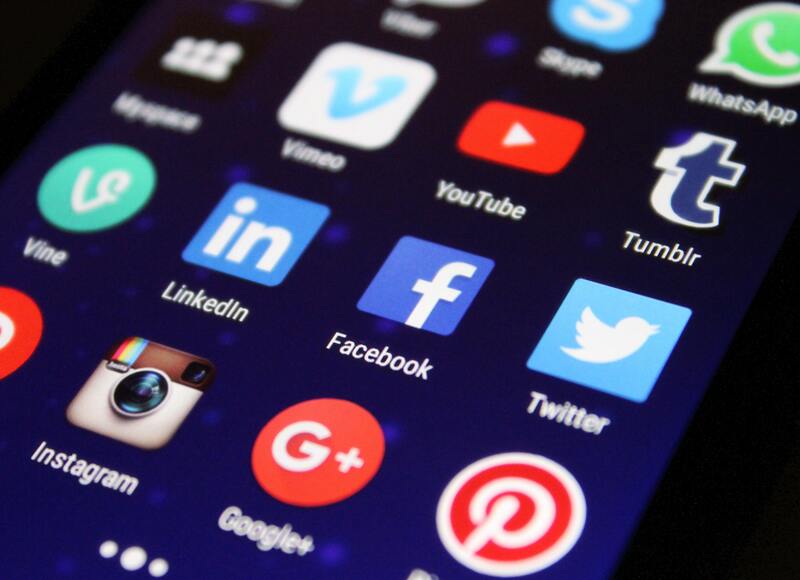 We certainly have more to delve into regarding social media, but our best advice would be research and review any job opportunity alert you receive on your phone and tailor your application to the individual opportunity. All of our job opportunities are found on our career page.